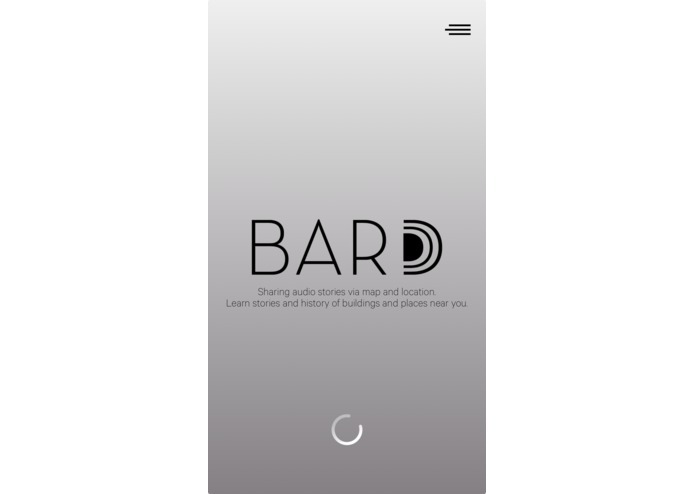 A platform (web/mobile) for sharing audio stories via map and location. 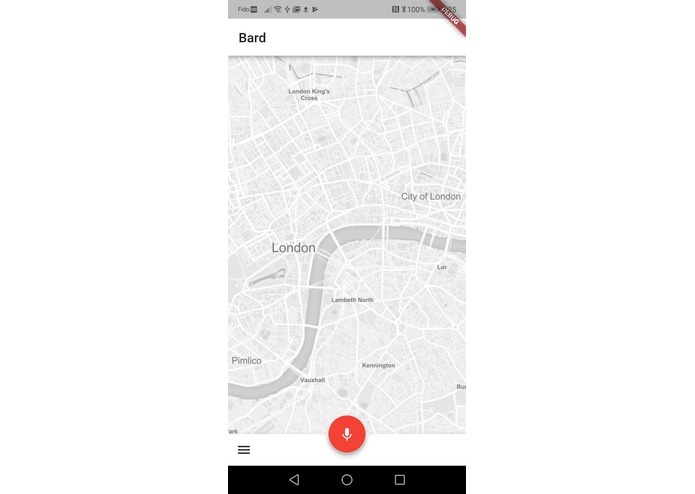 A platform (web/mobile) for sharing audio stories via map and location. Learn stories and history of buildings and places near you. Flutter, Framer X, Firebase Design through Adobe Illustrator CC and Sketch. Accessibility - A sound-based social media platform in an age of increasingly visual-centric media. Accessible by the blind and hard of vision. Inclusive - Including older generations to be able to share their stories and histories with the places around them the blind and hard of vision. This is all our very first hackathon! 1) If you're only going to be presenting for 2 minutes, don't have a 30 slide Powerpoint. Expanding our outreach beyond Canadian borders, and developing Bard communities across the globe. 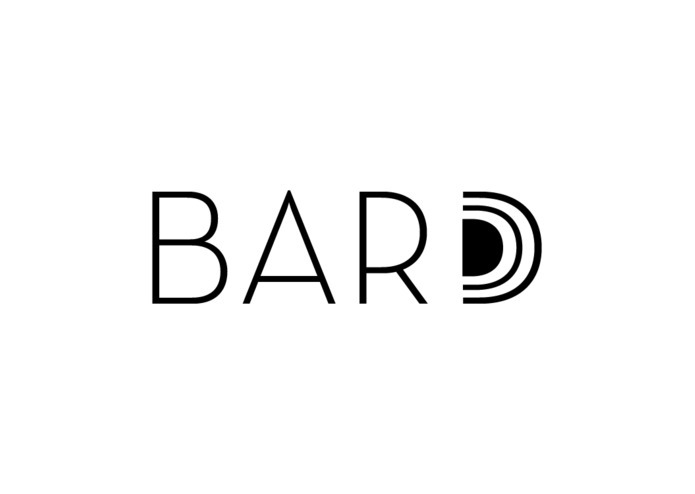 I worked on the brand identity and aesthetic for Bard. In addition to using Adobe Photoshop and Illustrator to create the visuals, I used Sketch to create some of the UI mock-ups, as I wanted to challenge myself during my participation in this hackathon. I brought the team together and practiced project management skills by making sure everyone was on task. More specifically, I worked on problem identification, introducing Bard, critically analyzing the Bard as an idea, Business Model, Market Validation, growth strategy, making the presentation slides and pitching it to judges.